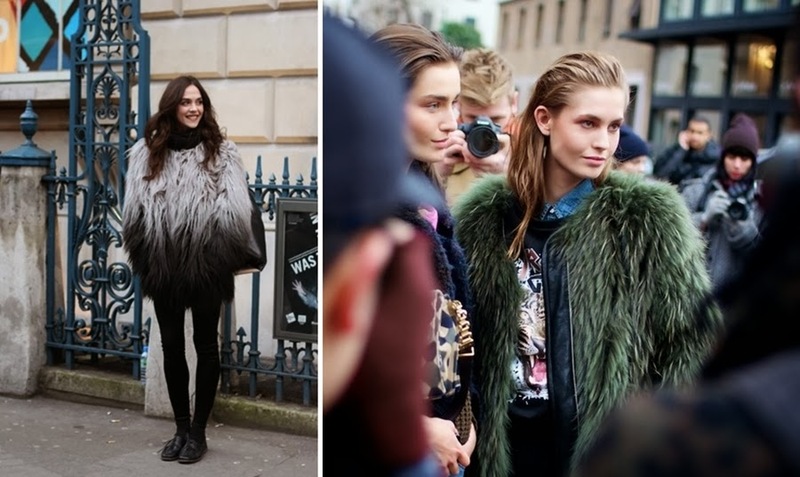 I'm completely in love with this dramatic faux fur coats that make winter and cold days brighter. It's so easy to pull of, skinny jeans, ankle boots, a basic top and an awesome fur coat makes the perfect winter outfit. Do you like this trend? Which trend is your favorite for the cold seasons? fur fur fur fur, but only if they are fake! ADORO, sou tipo mega apaixonada. Todos os anos!